RGL Surveys undertake setting out, monitoring and as built surveys. 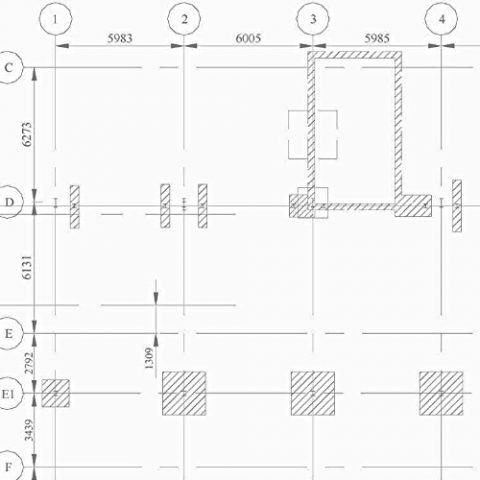 Through vast experience and the use of the latest CAD and surveying equipment, information from consultant’s drawings can be quickly interpreted and set out on site. RGL Surveys undertake as built surved during or immediately after a construction project to record or and inform of the current ‘site conditions’ documenting the location of the recently constructed elements that are subject to survey. 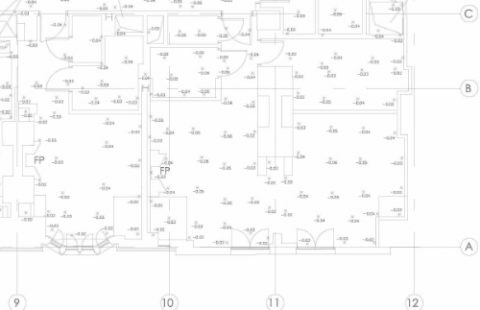 As built surveys are typically overlaid onto the proposed design drawings. The monitoring of surrounding buildings or façades for retention whilst demolition or construction is in progress provides assurance to the contractors on site. RGL Surveys can set up and monitor points on or around sites. Regular measurements can be taken and comparisons made.